It is mentioned in all the historically accepted texts that the way a body works and a mind thinks have great implications on how the overall health of the person is. The main emphasis was thus on maintaining a way of life that kept both mental and physical well-being in balance. The way of living in the contemporary world is quite skewed because of the sheer pace that has to be maintained in order to simply sustain oneself. Everyone is trying to gather and maintain momentum otherwise they will be lost in the race of the world. This pace has led to quite a few problems in mental as well as physical health domains. People have now begun to realize that while it is critical to be in the rat race, it is also important to maintain the physical and mental health to attain better destinations. Yoga has come up as a pretty obvious choice of method for those willing to improve their lifestyle and come up with a better way. The popularity of Yoga is owed to the fact that it not only delivers short-term benefits but also has several long-term benefits for the practitioner. The most endearing thing about Yoga is that it has minimal or no side effects while the other methods of modern healing tend to have some or other long-term side effects. Yoga is more of a way of living instead of just being an exercising methodology. It teaches the practitioner to control the different aspects of being while also ensuring that it generates enough positive effect on the life of the practitioner. 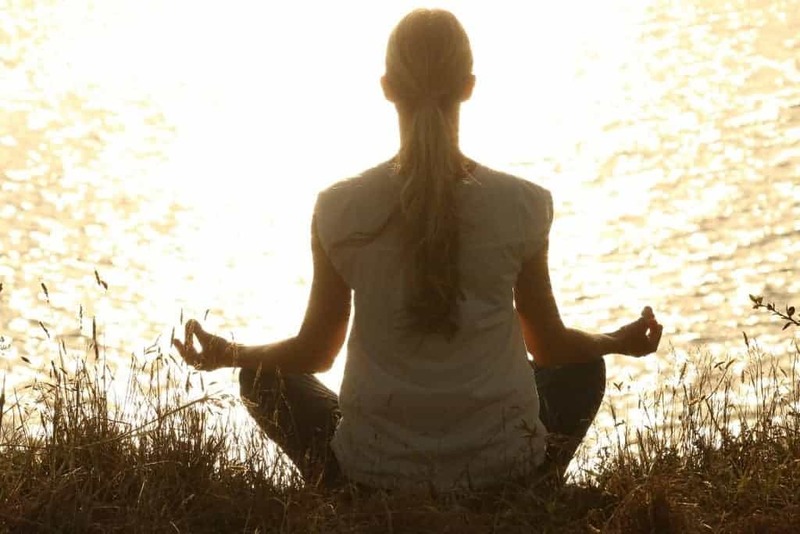 It can be understood from the fact that those who have opted to take Osho Yoga as a methodology of living have shown a great change in their personal and health domains. 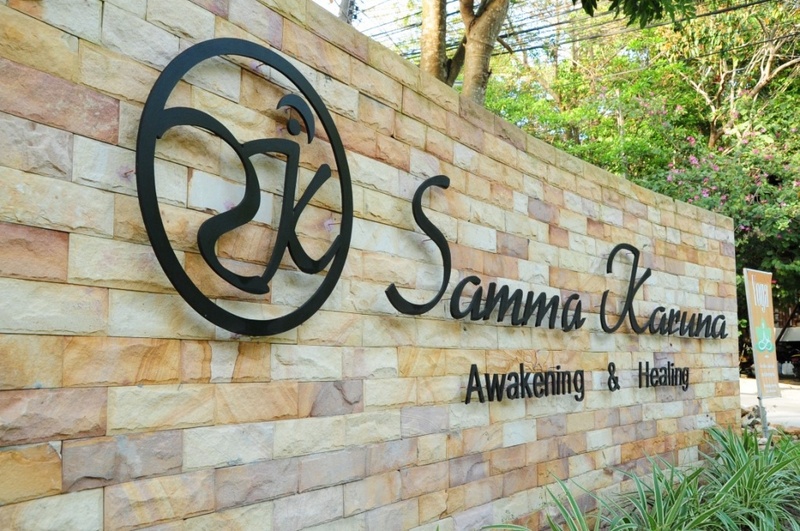 Samma Karuna is quite well experienced in delivering such kind of Yoga training in Thailand. Yoga is often characterized as a mere method of reaching a state of bodily health and peace, which is not entirely true. Yoga can help the practitioner to reach a state of reality that is closer to be near divine. A dedicated practitioner doesn’t only get comfort from his ailments but also improves on the scale of quality of life. It can be owed to the fact that a sound and peaceful state of the body has got a lot to contribute to the overall quality of life led by the person. There are a lot of places that claim to be well versed with the training methodology of delivering best results from Yoga, but only a few claims can be trusted. Yoga training in Thailand has seen a lot of takers in the last few years and thus has also increased the number of ill-informed and partially trained Yoga Gurus. 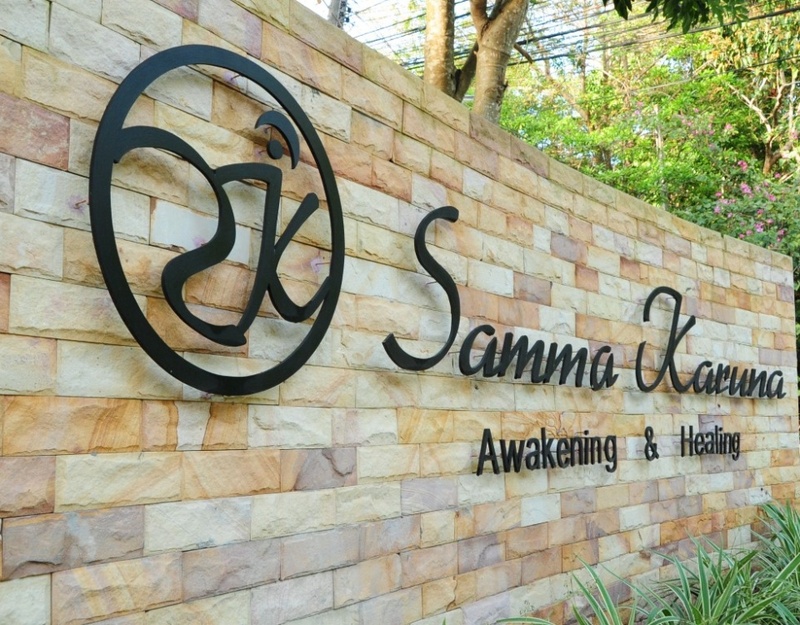 In these times Samma Karuna is one of the places that hold a legacy of delivering the best in class training along with a track record that is second to none. The belief in this place and its trainers is no less than the guarantee to get the best quality training through the best possible means.